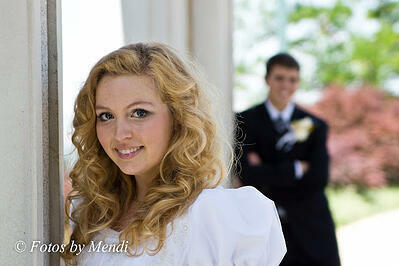 We are Fotos by Mendi and offer professional photography services. We invite you to explore our portfolios and blog, and when you are ready to connect, please feel free to reach out via the Let's Chat button on the top right. Stay in the loop with monthly blog updates! Why choose Fotos by Mendi? 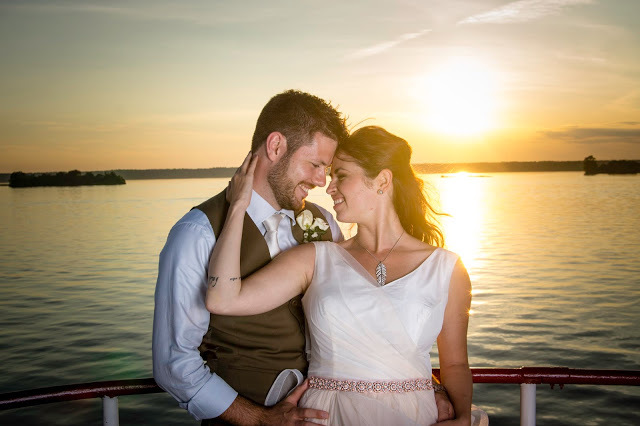 We strive to capture your personality and emotions in our photographs. Whether it be on your special day or a family portrait, we want to capture the essence of you and your loved ones, so you can have amazing memories for years to come! 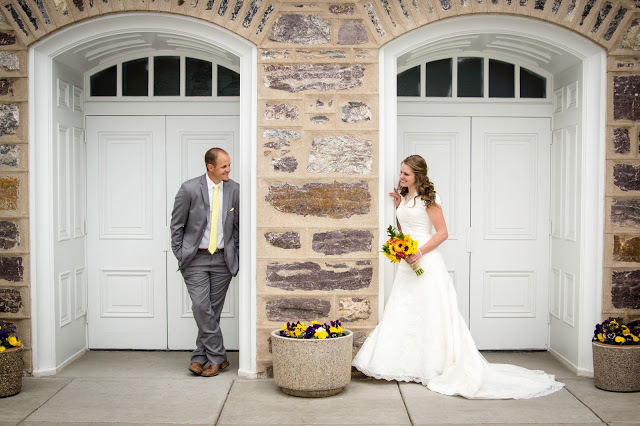 Whether it's your wedding day or a family session, things shouldn't feel transactional. We strive to make you feel comfortable, respected, and create an environment where you can have fun. After all, getting your picture taken should be a fun experience! Who knew family pictures could actually be fun?? We had them done back in May with our dear friends and they made us laugh the whole time. For example when I tried to do the jumping shot or when my husband tried to dip me... I will cherish these forever!! Katrina and Luis, you did a great job!! Natural light vs flash photography? Not sure which one to choose? No worries, we are experienced in both and often combine both styles within your shoot. We know light and will choose the best style to show you off! We have nearly a decade of technical expertise in digital photography and lighting systems. We are obsessed with improving our craft and always trying new things to improve our photography. Luis and Katrina did a great job with our pictures. I loved the black and white versions and what they were able to do with the shots we took. Have questions? Leave us a message. Do you have a special event coming up soon? A wedding, family gathering or have a baby on the way? Send us a message to get the conversation started on how we can help capture this special moment in your life. 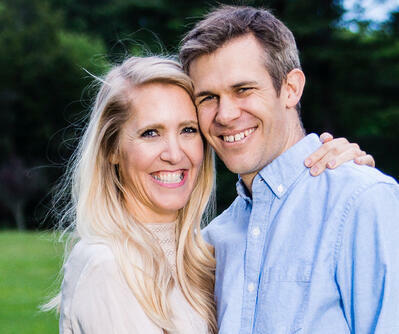 We get this one a lot for engagement shoots and family shoots. We recommend that you look at current photography or fashion trends to see what fits your style, but as a general rule of thumb, wear 2 complementary colors and an accent color. Can I offer ideas for photos? Absolutely! This is your photography session and we want to make sure we capture exactly what you are looking for within our means. We are happy to share Pinterest boards and collaborate on ideas together leading up to your shoot. Currently we do not offer hair and makeup artist services. We may partner up with someone in the future, but we are always happy to help where we can during the shoot itself. Yes, like most photographers in this industry, we require the standard 50% non-refundable deposit at the time of booking. The rest will be due on the day of your event. If this is an issue, we are happy to talk things through.